Die-hard comic book fans are always looking for fun and innovative ways to show off their pride and loyalty to their favorite comics. 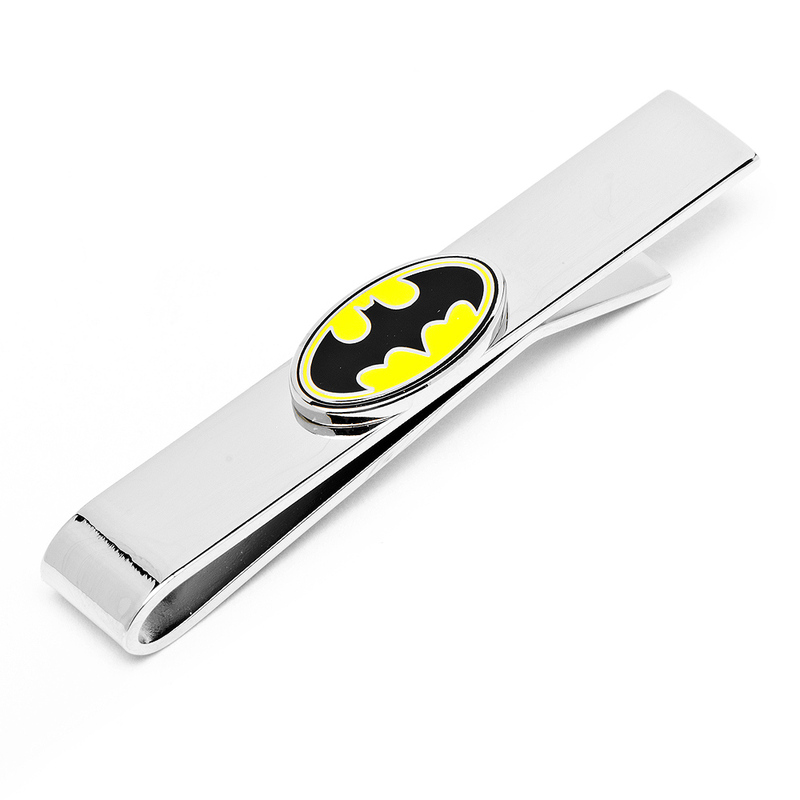 Whether you’ve been a fan of comic books since childhood or you absolutely love the film adaptations, we guarantee you will adore our signature DC Comics Batman tie bar. 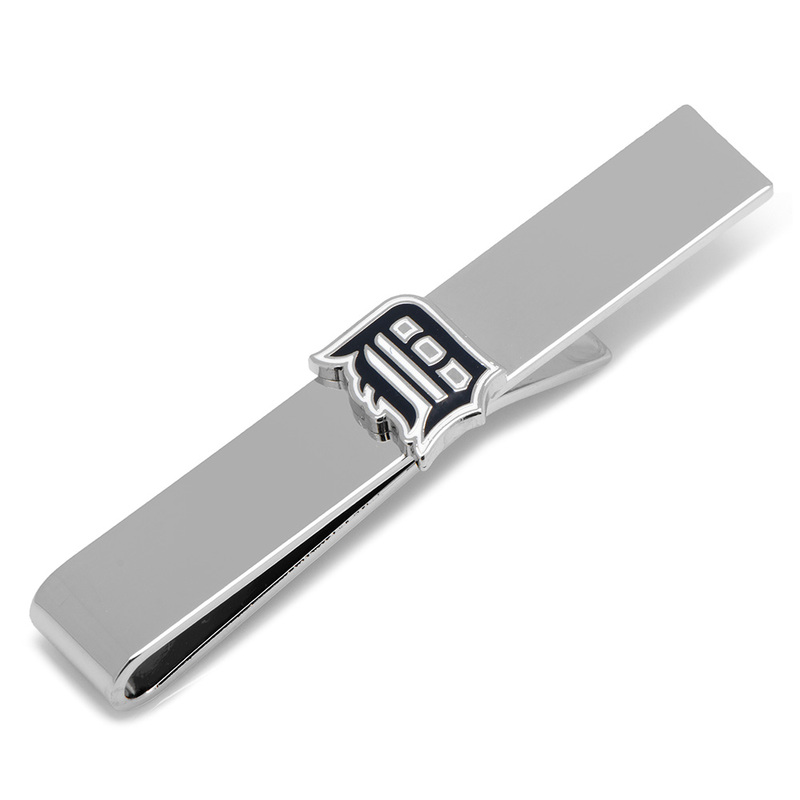 With shiny rhodium plating, our sliding tie bar makes it easier and stylish to declare your DC Comics allegiance front and center. 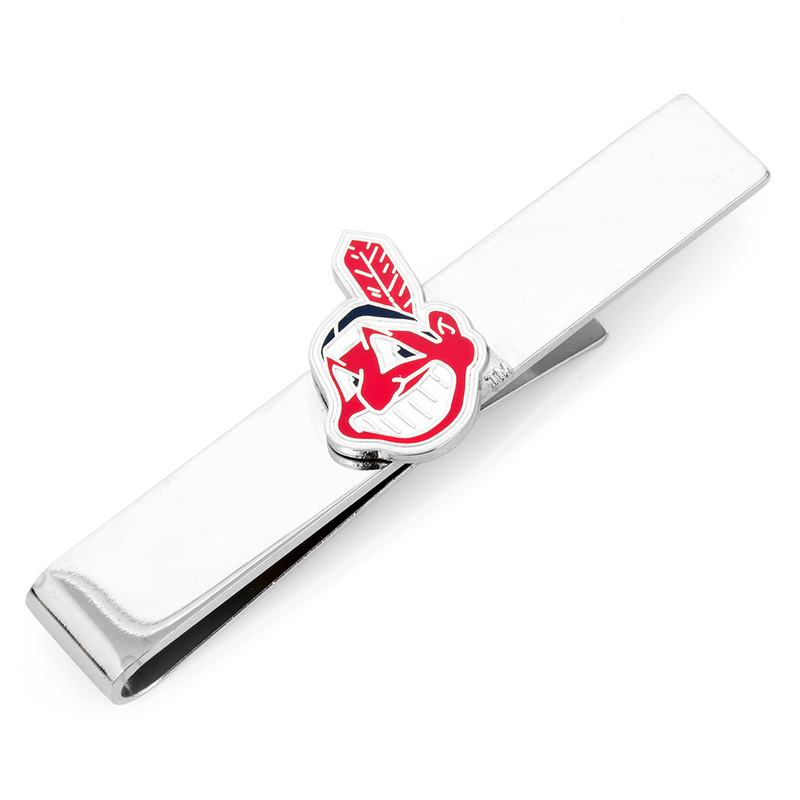 This product is officially licensed by DC Entertainment, providing an authentic accessory solution that’s appropriate for the office, date night, or everyday wear. Sport your ties in style and feel like the Caped Crusader by exploring our incredible sliding tie bar designed exclusively for fans of the Dark Knight and his adventures. Our sleek DC Comics Batman tie bar fastens any tie to your dress shirt, preferably between the third and fourth buttons for a secure fit and a polished edge. There’s a noticeable uptick in men wearing tie bars on the street, in clubs, or anywhere their classic suits will take them. 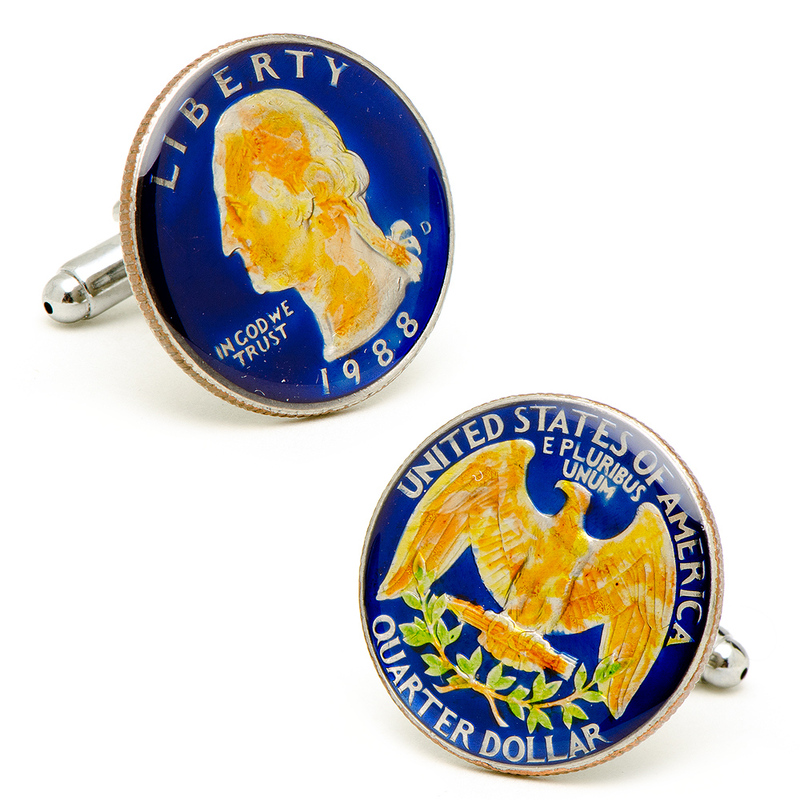 These quintessential menswear accessories are resurging in popularity and show no signs of slowing down. Sliding clasps like that featured with our DC Comics Batman tie bar are preferred when wearing thin ties or ties made from thinner fabrics. 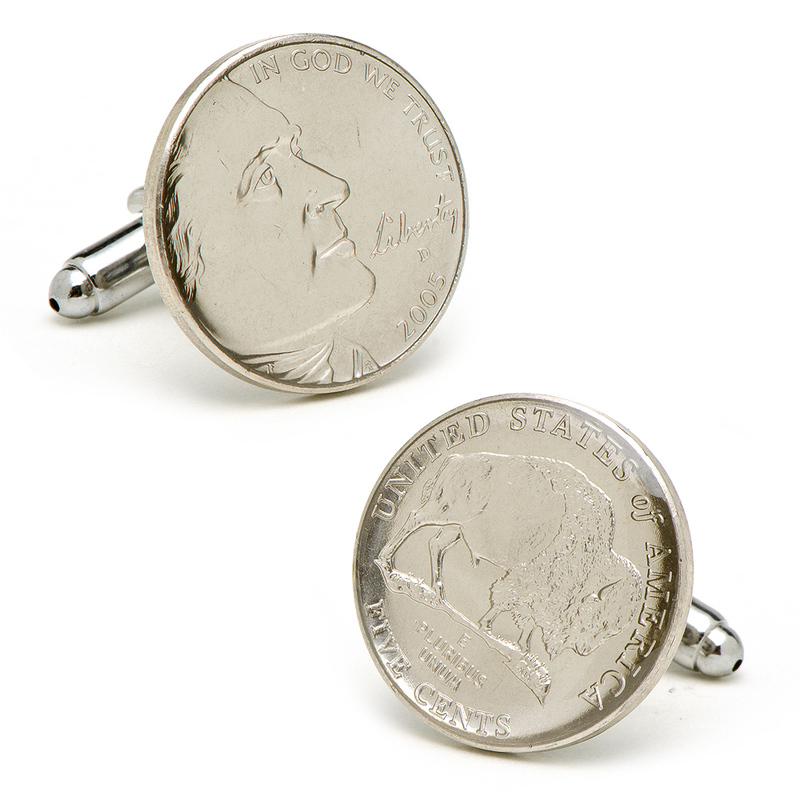 The sophisticated silver tone will enhance any ensemble and looks great when set against vibrant colors of all shades. If you have any questions or concerns about this product, please contact a member of the MensJewelryStore.com team today for further assistance.